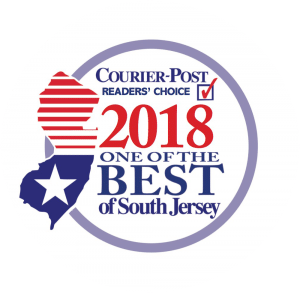 At our 3 South Jersey offices, we offer treatment programs designed to optimize your health or give you a performance edge. You receive personalized treatment and education from people dedicated to helping you feel your best! We don’t just treat your injury, we help re-energize your health! Our goal every day at 3 Dimensional Physical Therapy is to exceed our patients’ expectations in treatment and customer service. In each of our South Jersey offices, we create a positive relationship focused on helping people return to the best health possible. A special thank you to everyone at 3D therapy for helping me get back on my feet after my hip surgery. A special thank you to Ken for spending six weeks with me. With his help I’m on my way back to doing everything I want to do. I would recommend 3D therapy to all my friends and family. Being a professional athlete, I work with athletic trainers and physical therapists on a regular basis. With that said, Ken, Jeff, and the rest of the 3D staff are some of the most knowledgeable therapists that I have ever met. I came to Ken with a different source of pain every month and he had me feeling pain free in no time. The 3D staff provides a very welcoming environment. They really take their time to get to know you and develop a program based on what you feel comfortable doing. 3D plays a big part in preparing me for spring training every year. Thanks to 3D, my body feels stronger and healthier than it ever has. I’m very thankful for everything that 3D has done for me and I enjoy every minute that I spend there. I can’t thank you enough for all of the hard work you put into my recovery! 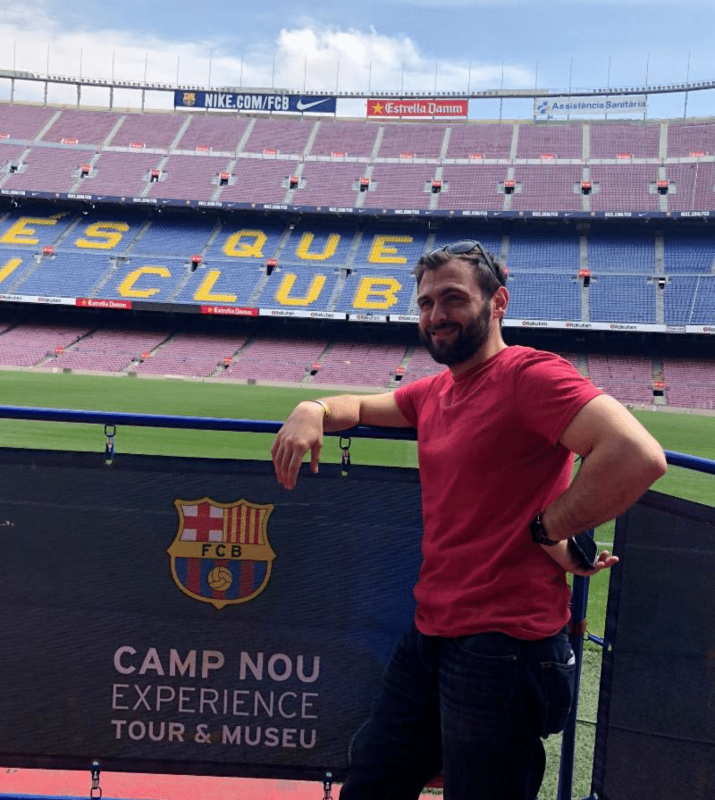 I had a phenomenal experience at 3DPT and will miss you guys but hopefully I won’t have to come back unless I’m just saying hello! Thank you so much for all that you’ve done for me! Active Release Technique (ART) is a movement based massage technique which has shown to have great effect in conditions involving strains/ sprains and overuse conditions such as tendinopathy. ART is performed by professionals who have undergone extensive training and have superior knowledge of anatomy. ART is unique from other types of massage in that it has an active component. If you’re planning to undergo knee replacement, hip replacement, or any other joint replacement procedure, the importance of physical therapy cannot be overstated. It is the most important part of achieving a great outcome following your surgery. If you want to get the most out of your new joint, you have to get the most out of your physical therapy. As common as various joint replacement procedures have become in recent years, recovery is still difficult. It takes hard work, commitment and perseverance on your part, and it takes the guidance, motivation and compassion of your physical therapist to get you to the finish line. 3DPT will ensure your program is customized to your needs and your lifestyle. Frustration, pain and stiffness will be gradually replaced by mobility, flexibility and excitement. You’ll learn how to reduce strain on your joints and keep the momentum going with simple exercises you can do at home. Think about why you’re considering joint replacement in the first place. Maybe the pain is constant. Maybe it keeps you awake at night. Maybe it’s too painful to do the things you love. The more active you are, the more important physical therapy is. Contact 3DPT at 609-714-3378 to find out how physical therapy after joint replacement can help you regain the active lifestyle you deserve. The therapists at 3DPT have experience treating a wide array of post-surgical conditions. We will ensure that you fully understand your surgical procedure and its accompanying treatment protocol. It is important to realize that for the patient, the surgery is the easy part. The difficulty lies in putting forth the necessary effort in physical therapy - our therapists will guide you through this part of the rehab and help you achieve the best possible outcome. The therapists at 3DPT will utilize manual therapy to help you achieve a positive outcome. Manual therapy is a hands-on technique that is used to decrease pain, improve range-of-motion, and promote flexibility to stiff joints and muscles. The therapists at 3DPT believe that most patients will benefit from incorporating some form of manual therapy into their treatment program. Manual therapy is most effective when combined with flexibility and strengthening exercises, as this will help to reinforce the effect the therapist is trying to achieve with the manual techniques being employed. Sports Physical Therapy emphasizes the identification, assessment, and correction of pain and disability associated with athletic injuries. The goal of treatment is to reduce pain and maximize performance while minimizing the risk of injury. 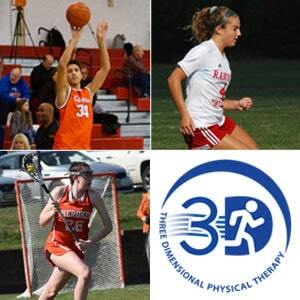 3DPT works closely with local high school and college athletic trainers to coordinate care while the athlete is transitioned from injured to return to play. 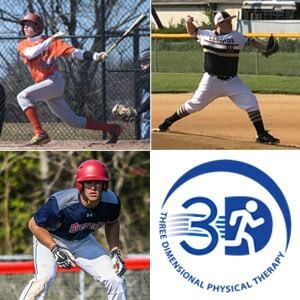 The therapists at 3DPT are the only board certified PTs in Sports and Orthopedic Physical Therapy in all of South Jersey. Instrument-assisted soft tissue release, or IASTM (similar to Graston) is effective in detecting scar tissue and treating the restrictions it causes to your normal function. 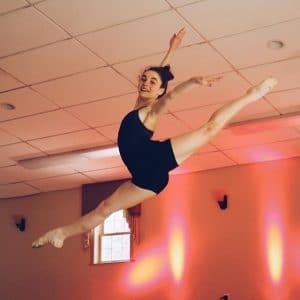 The therapists at 3DPT will use stainless steel instruments designed to help pinpoint thickening or scarring produced by the body in response to injury.. We will then use the instruments to separate and break down scar tissue, stretch connective tissue and muscle fibers and increase blood flow to and from the affected area, all of which are crucial to the healing process. As a result, patients experience increased range of motion and a significant reduction in, or elimination of, pain. If pain and reduced range of motion have been a problem for you, IASTM may be part of the solution. The McKenzie Method of diagnosis and treatment uses a movement based system to assess and treat back and neck pain (www.mckenziemdt.org). This approach uses movements to reduce pressure on the nerve or disc and decrease the pain. in the neck, mid back, back, arms, or legs. There is also an emphasis on posture while sitting and sleeping to alleviate pressure throughout the day and night. 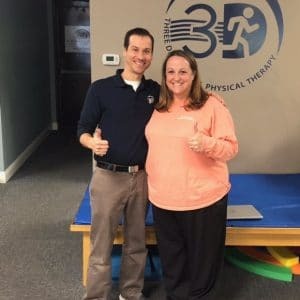 The therapist will help you to establish an exercise program that will alleviate your symptoms and increase core strength to maintain the improvements made during Physical Therapy. Physical therapists have a strong knowledge base of anatomy and movement. They perform assessments to recognize dysfunctions in almost every system of the body and provide interventions to promote optimal physical function and health. Often times, physical therapists will specialize in a specific area of physical therapy (for example, Orthopedics, Neuro, Pediatrics). Pediatric physical therapists specialize in working with children – newborns to young adults, and everything in between. In the pediatric setting, physical therapists use clinical reasoning and evidence based practice to improve independence, facilitate motor and developmental skills, increase strength and flexibility, improve endurance and fitness, and increase participation in age appropriate gross motor activities. 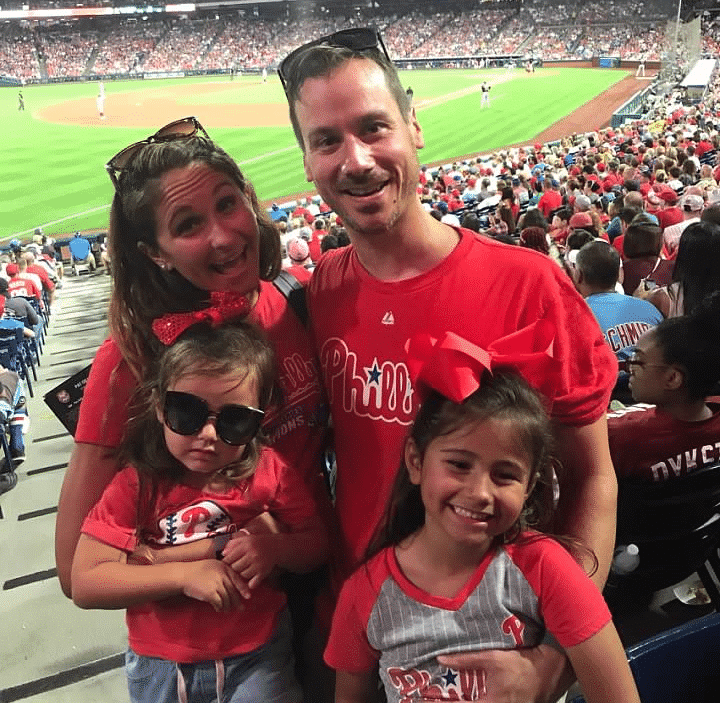 Pediatric physical therapists collaborate closely with families to develop individualized treatment programs centered around the wants and needs of the child. A common misconception is that physical therapy is physical therapy. PT is so diverse! With this in mind, it is very important to seek out a pediatric physical therapist for your child. Even better, you can go on the American Physical Therapy Association website and find a board certified Pediatric Physical Therapist in your area (http://www.abpts.org/FindaSpecialist/). The vestibular system is made up of a series of 3 canals of fluid located within your ears, and is a very important component of balance and vision. Disruptions of this delicate system can result in balance problems and frequent falling, as well as vertigo. The therapists at 3DPT are inner eartrained in assessing the vestibular system and building a program that can improve your balance and dizziness. Your first visit to 3DPT will be a thorough evaluation of your condition/injury and will last approximately 1 hour. It is best to wear comfortable, loose clothing that will allow the therapist access to the area that is being assessed. The goal of the initial evaluation is to diagnose the cause of the problem and construct a treatment plan that will provide you with an optimal outcome. The therapist will explain his/her findings and will explain in detail the plan that will get you back to 100%. It is important that you communicate your goals for your treatment so the therapist can design a treatment plan that meets your needs. 3DPT will collect your insurance information when you call to schedule your first appointment. We will then call the insurance company to verify your benefits, and determine any out of pocket costs (deductible, copay or coinsurance) that you will be responsible for each visit. 3DPT will then inform you of your benefits on or before your first appointment. 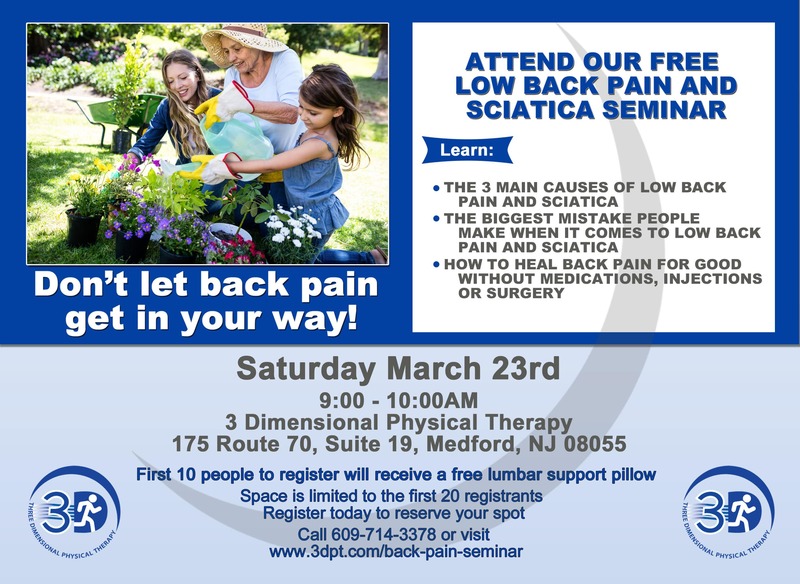 In the state of New Jersey, physical therapists have what is called “Direct Access”. This means that patients are permitted to be seen by a physical therapist without a prescription from a physician. Physical therapists are experts in musculoskeletal problems, and it is recognized that PT’s are the health care provider of choice in treating these types of conditions/injuries. This “direct access” to patients allows them to be seen more quickly and results in better outcomes and fewer treatments. If we suspect a problem that needs to be assessed by a physician, we will help you get an appointment with the appropriate specialist in a timely manner as 3DPT has close relationships with area physicians. 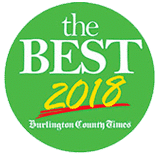 Orthopedic certified specialist (OCS) – Advanced board certification by the American Board of Physical Therapy Specialties that requires 2000 hours in orthopedic physical therapy and passing a 7 hour written examination. As of January 2012, there are 170 physical therapists with the OCS designation in the state of New Jersey. Sports certified specialist (SCS) –Advanced board certification by the American Board of Physical Therapy Specialties that requires 2000 hours in sports physical therapy in both the clinical setting and on field training, completing a First Responder certification by the American Red Cross, and passing a 7 hour written examination. As of January 2012, there are 12 physical therapists with the SCS designation in the state of New Jersey. Certified Strength and Conditioning Specialist (CSCS) – Advanced certification in strength and conditioning by the National Strength and Conditioning Association that requires completion of a 4 hour written and practical test. Certified Golf Fitness Professional – Advanced certification training by the Titleist Performance Institute in recognition and treatment of golf swing faults and injury risk that requires completion of a 2 day course and a written test. When discussing movement, there are three dimensions, or planes – forward and backwards, side to side, and twisting or rotation. Each and every movement in our lives occurs through a combination of all three of these dimensions. 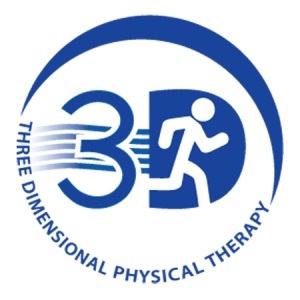 3DPT believes that the best and most efficient way to progress a patient from injury to return to activity is to teach the body to move through these three dimensions.